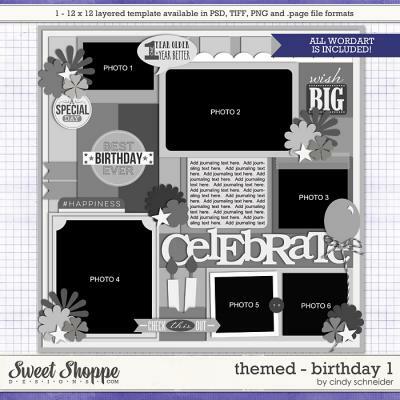 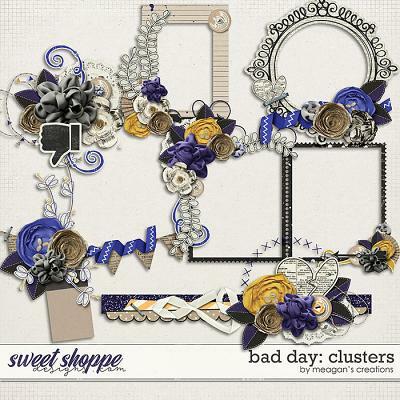 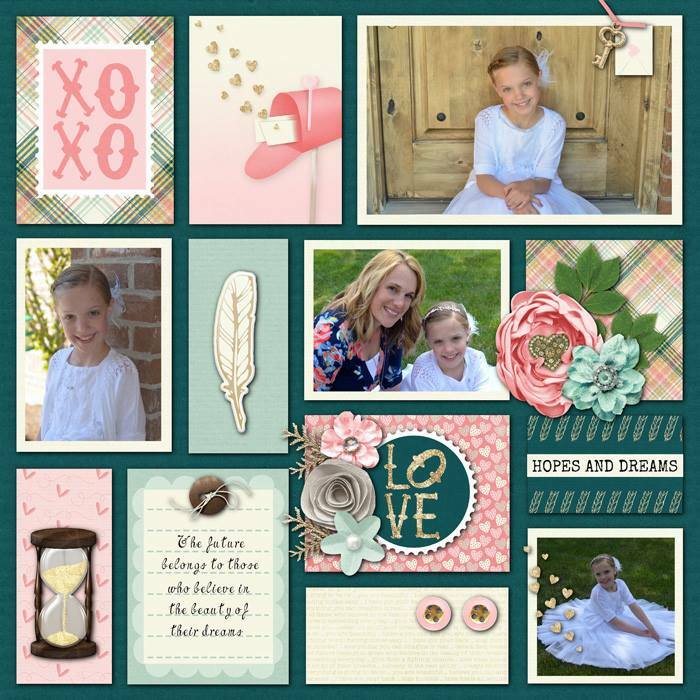 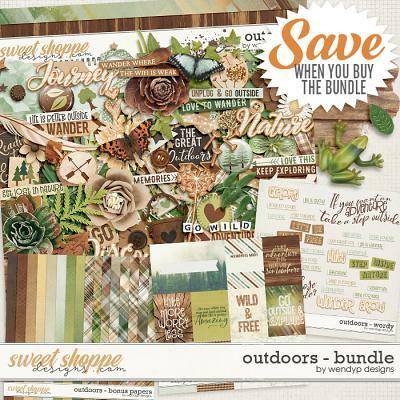 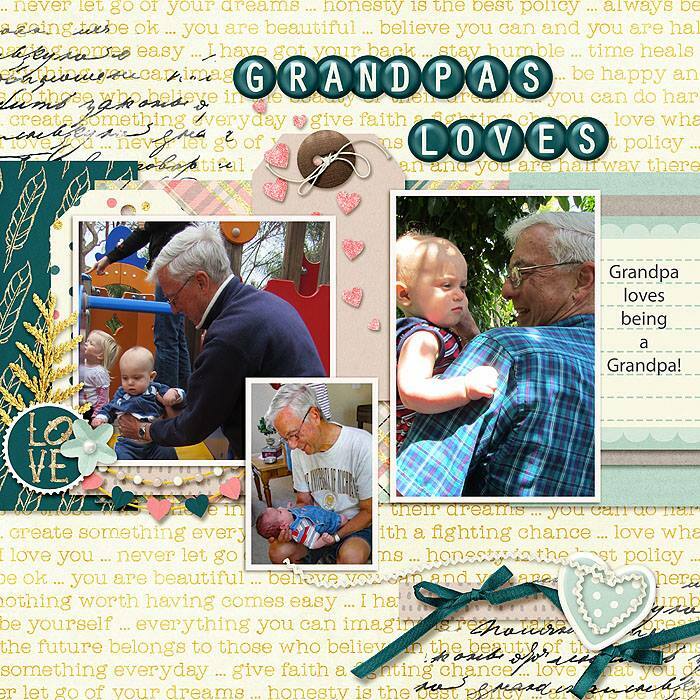 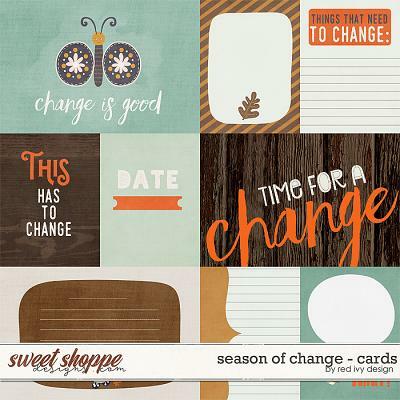 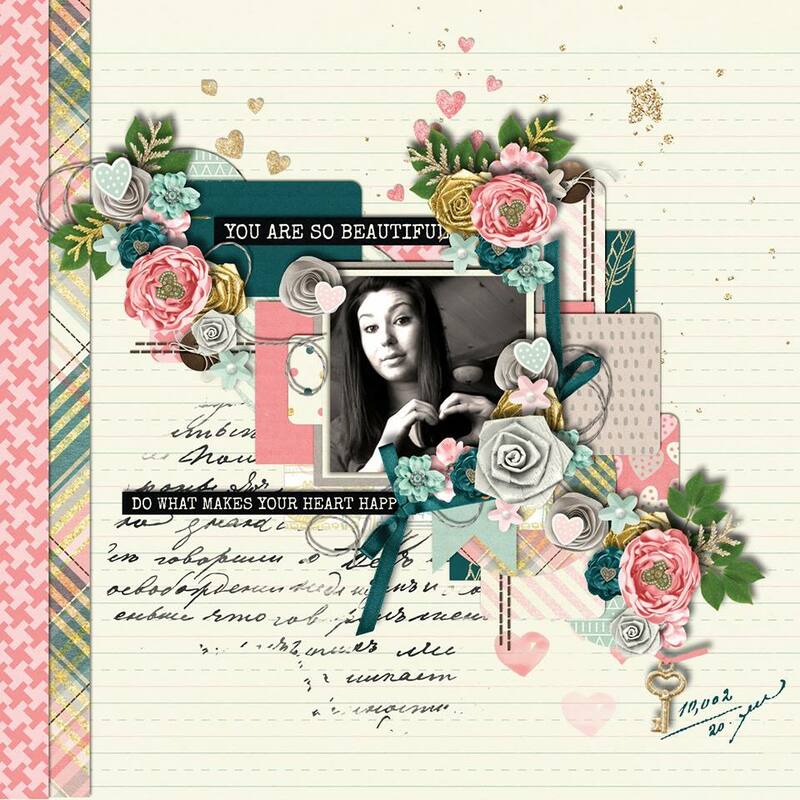 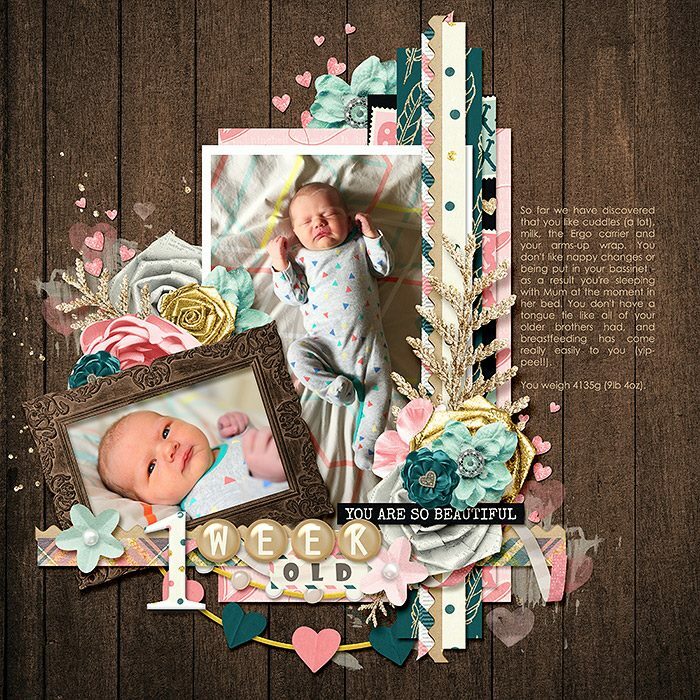 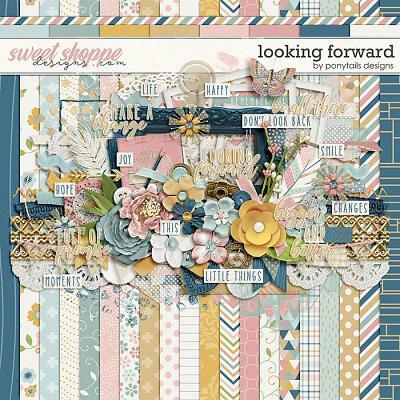 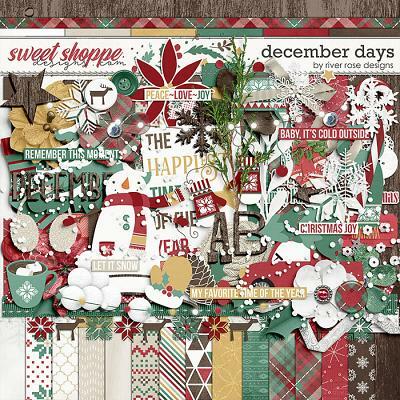 A digital scrapbooking collection by Grace Lee, To My Beloved is inspired by love. 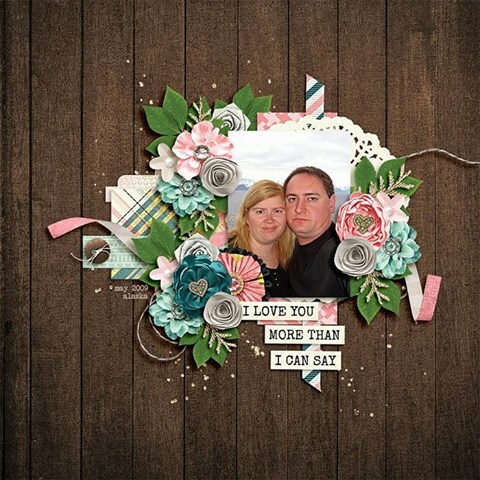 Love is all you need, right? 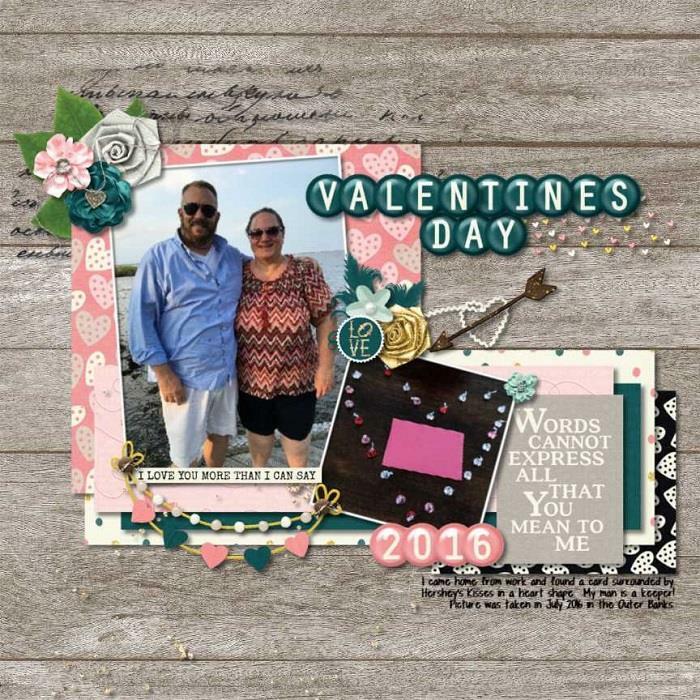 The rich, soft colors are perfect for weddings, anniversaries or celebrating your beloved significant other, child, parent, sibling, or special friend. 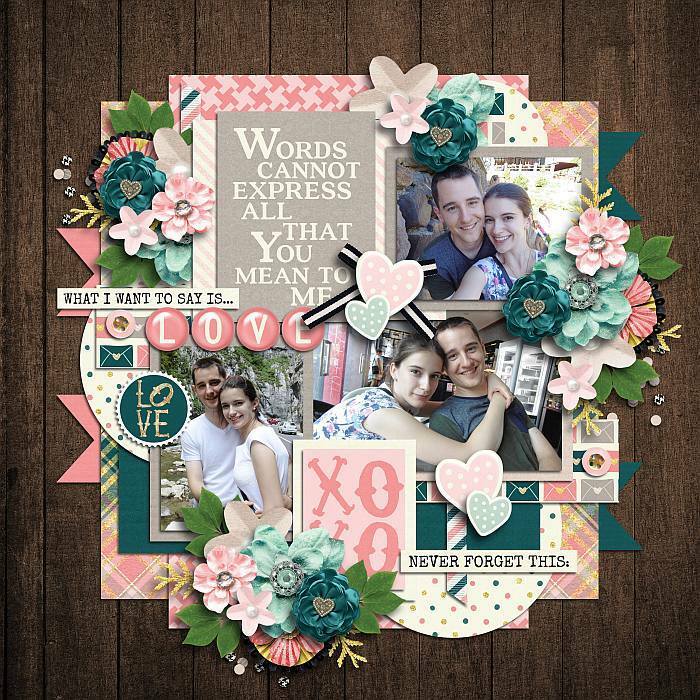 You will not be able to resist creating love letters with your layouts once you dig into this romantic collection’s heartwarming papers and elements!